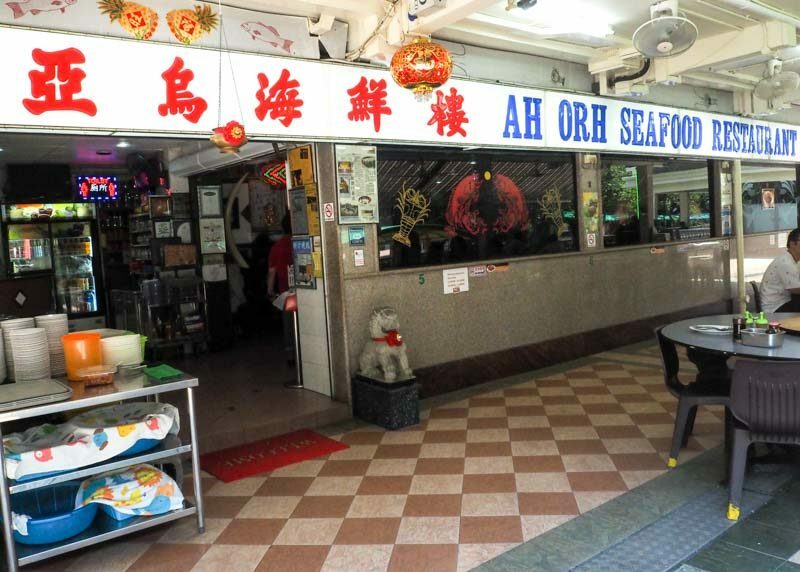 With a long history dating back to 1997, Ah Orh Seafood Restaurant has come a long way from a humble pushcart stall to its current restaurant location along a row of shops in a HDB at Jalan Bukit Merah. 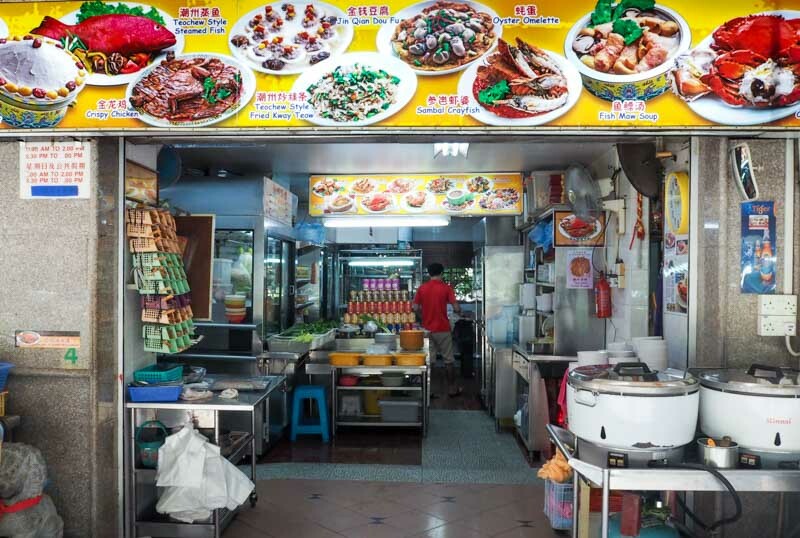 Using traditional recipes that have been passed down for generations, the family-run restaurant continues to serve authentic Teochew cuisine that many have come to love here in Singapore. Ms Goh Chiew Buay (3rd generation) and her parents continue to ensure that only the freshest of ingredients are used. Two Chinese New Year menus are available for both dining-in and takeaway and orders must be placed three days in advance. The dishes that we tasted are from Set Menu A, which is priced at $388 (for 4 to 6 pax). Set Menu B, which includes Superior Shark’s Fin with Crab Claw and Braised Baby Abalone with Sea-cucumber & Fish Maw, is priced at $688 (for 8 to 10 pax). Every Chinese New Year meal should definitely begin with the Lo-Hei or in this case Teochew Yusheng. It was pretty obvious that the Teochew version differs quite a bit from the usual Cantonese Lo-Hei that we get here. I quite enjoyed this healthier version which comprised of cucumber, lettuce, chrysanthemum leaves, celery, radish, preserved turnip and finely sliced raw wolf herring (sai toh fish). In keeping to the tradition, wolf herring (sai toh) fish is used for the yu sheng here instead of the more popular salmon. The fish does not have a overly fishy smell and carries a slight sweetness with each bite. 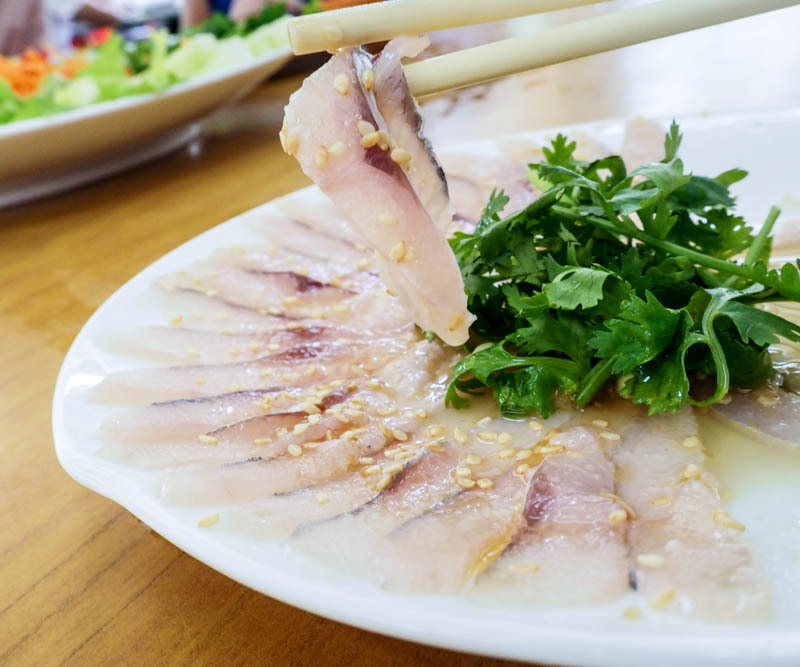 The fish already comes served with a bit of sesame oil but to diversify the flavours further, drizzle some home-made sour plum sauce over your individual plate of vegetables and fish before mixing it all up to enjoy. 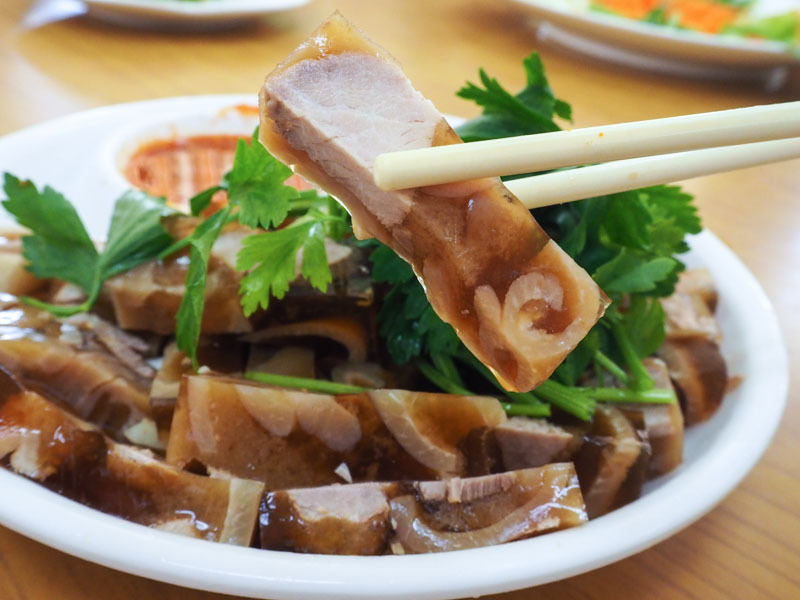 A quintessential dish in every Teochew meal, the Teochew Chilled Jelly Pork is a true test of a chef’s skill. Pork bones and skin are boiled overnight to melt the fats down into a gelatin. Pig trotter meat is then added to the gelatin and frozen overnight, which results in smooth and slippery jelly that is packed full of meaty goodness. Make sure to have the chilled jelly pork with the chilli dip that has a nice sour aftertaste to it. The Teochew 7 Assorted Vegetables will definitely assure you an abundant year ahead. 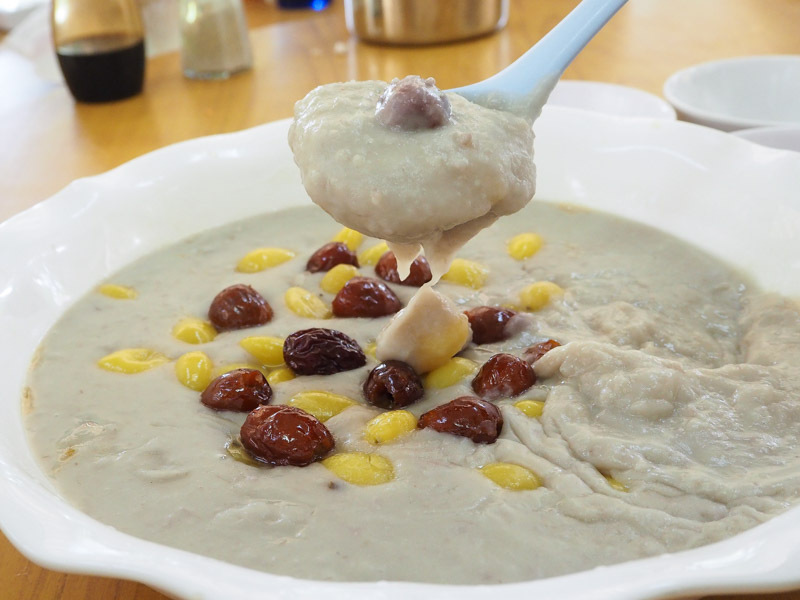 Being an auspicious dish, it dates all the way back to the Jin Dynasty and remains unique to the Teochew community. 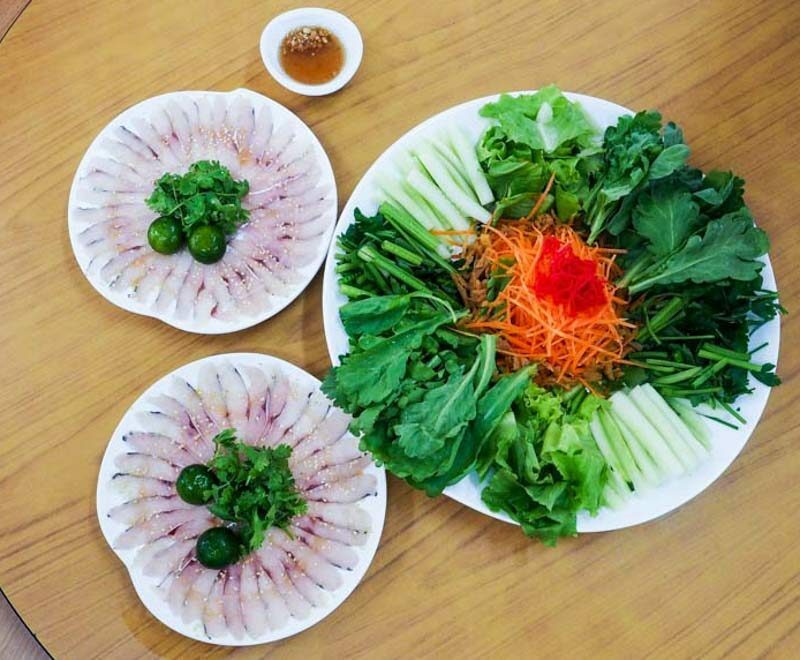 Comprising seven different types of vegetables (milky chinese cabbage, choy sum, cabbage, bok choy, chinese mustard, spinach and chinese cabbage), this dish is typically eaten on the seventh day of the lunar new year. 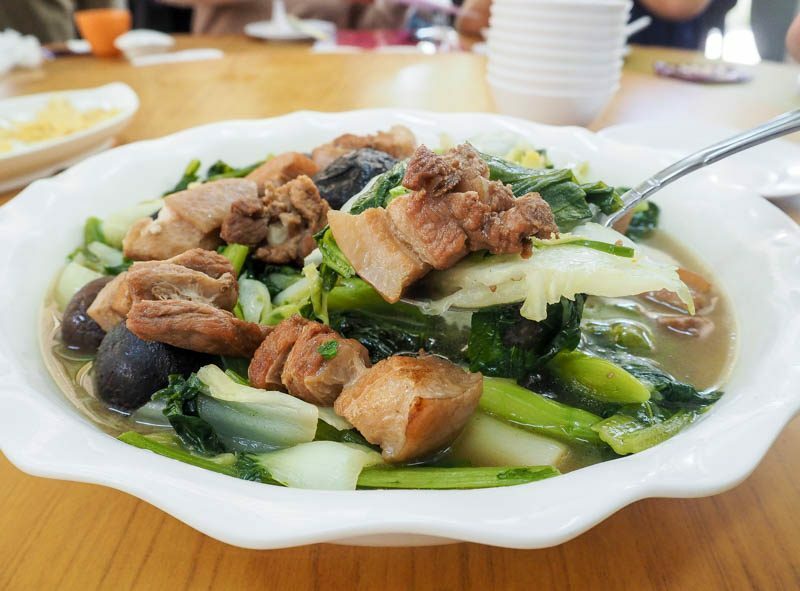 The vegetables are cooked in a broth made from braised pork bones and topped with braised pork belly and stewed mushrooms, making for a hearty must-have. 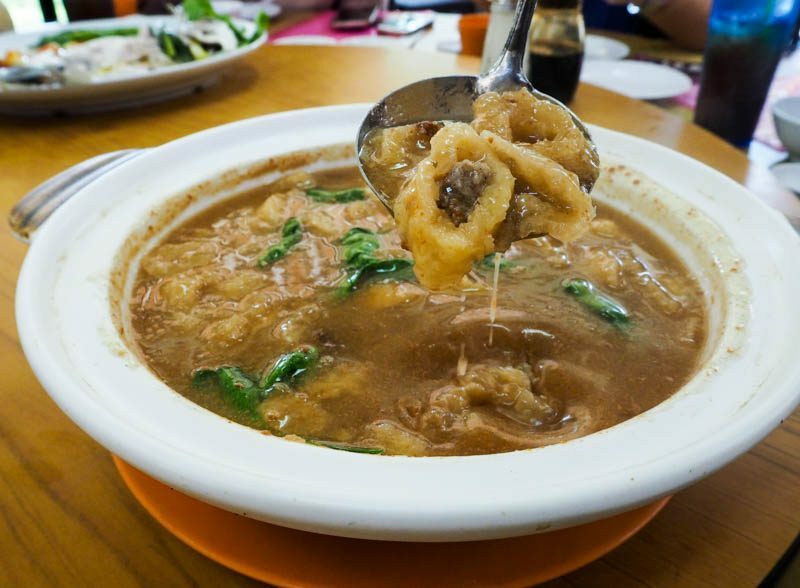 The Claypot Fish Maw Soup here is not like what you would find in typical Chinese restaurants. Less starch is used in the broth, allowing the flavours of the fish maw to shine. The fish maw is given the special treatment as it gets stuffed with minced pork and dried flat fish (as per traditional Teochew style) before being stewed in the broth. This results in a pleasantly flavoured broth that bears a traditional taste that you’d find in many heritage restaurants. The Teochew palate is known for its lighter and cleaner flavours, which is evidently shown in the Teochew Steamed Pomfret. 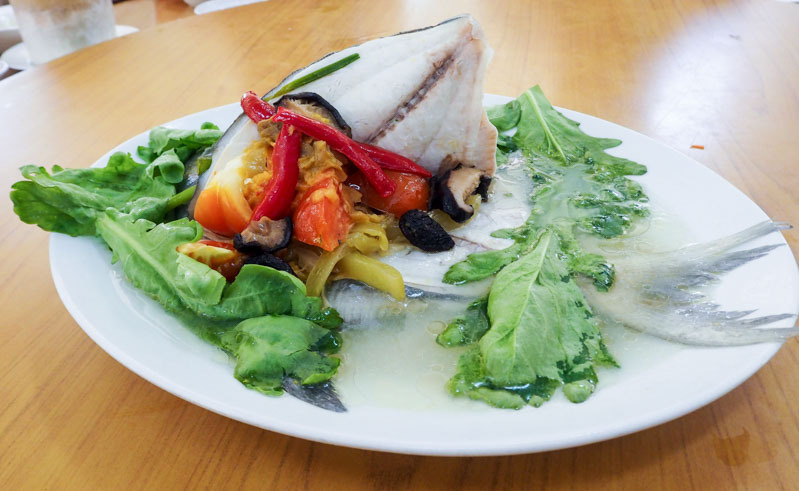 The fish is skilfully scored to fit the tomatoes, dried mushrooms, pickled vegetables, chillies and sour plum before it’s steamed in a light but flavourful sour-salty broth. I must applaud Ah Orh Seafood Restaurant for its execution in steaming a fish this size. The steaming duration was well timed to ensure that the flesh remained firm but yet not too tough. The carbs in this CNY menu is something that I will not regret eating. 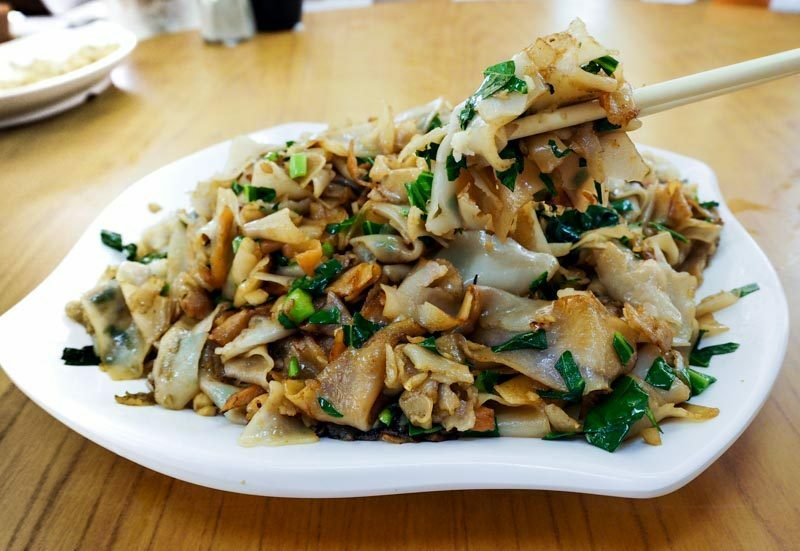 A simple dish, the Teochew Kuey Teow with Radish is full of wok-hei and each mouthful kept making me want more and more. Rice-cake strips are tossed in a wok with Chinese chives and preserved radish (Chai Poh) – trust me when I say this experience will stay with you for a long time. To end our meal, we had the necessary Yam Paste with Ginkgo Nuts. Chinese Yam is steamed and mashed into a paste before being fried in oil. While most versions of yam paste are slightly oilier, the version served at Ah Orh is healthier, with bits of yam still visible in the paste. The addition of the red dates helped to give the dish some added sweetness and balanced out the slight bitterness of the ginkgo nuts. Ah Orh Seafood Restaurant promises a traditional dining experience that will bring you back to the good old days, so come down with your family this Chinese New Year to usher in the Year of the Rooster with an authentic Teochew meal. Opening hours: (Daily) 11am – 2pm, 5.30pm – 10pm. Closed 28th – 29th Jan 2017.